Which pickup truck is right for you? 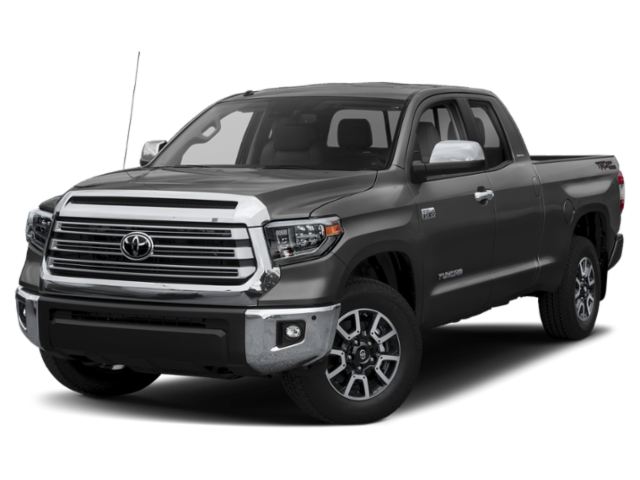 When comparing the 2019 Toyota Tundra vs. Tacoma, off road features and mpg ratings are key factors, and they’ve got their share of differences. Fuel Economy: Drivers can go farther with the 2019 Tacoma due to its EPA estimated 18 mpg city and 22 mpg highway** from a V6 engine. 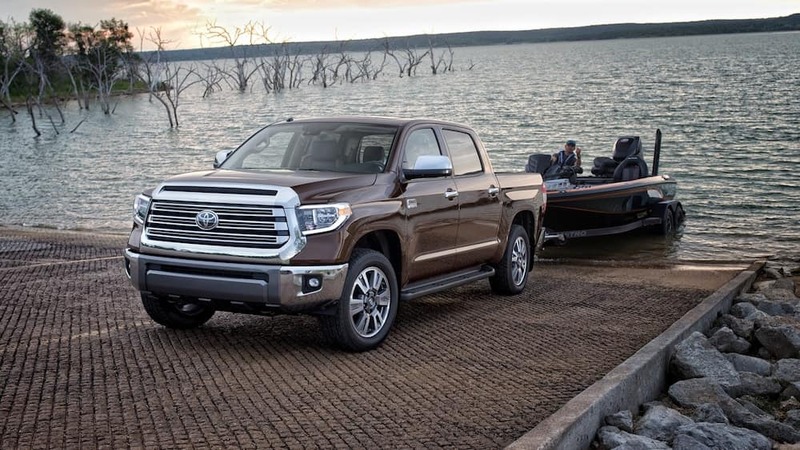 The 2019 Tundra can only reach an EPA estimated maximum of 15 mpg city and 19 mpg highway** with a 4.6L V8 engine. The Tacoma proves you can enjoy a wallet-friendly option and still get access to off-road and performance features. 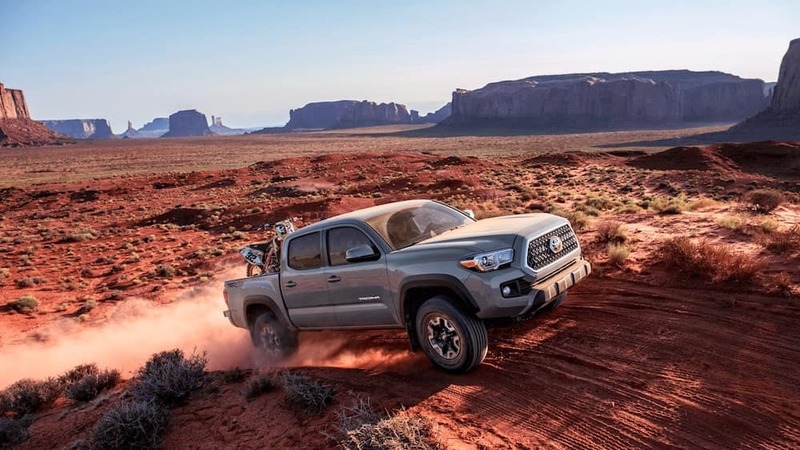 Looking at the Toyota Tundra vs. Tacoma off-road and performance features, we see again that the Tacoma can often keep up and surpass the pricier Tundra. Approach Angle: Experience a minimum approach angle of 29 while the Tundra offers a minimum of 26. Break Over Angle: The break over angle of the Tacoma is 21. No angle is listed for the Tundra. Departure Angle: Find a departure angle of 23.5 on the Tacoma, while the minimum listed for the Tundra is 16. Besides the superior angles of the Tacoma, the base model also comes standard with 4WDemand part-time 4WD with electronically controlled transfer case and Automatic Limited-Slip Differential (Auto LSD) while the Tundra is equipped with a standard Rear-Wheel Drive (RWD) with Automatic Limited-Slip Differential (Auto LSD). From the trails to the Venice streets, Peterson Toyota of Sarasota has a Toyota to meet the performance you are looking for. 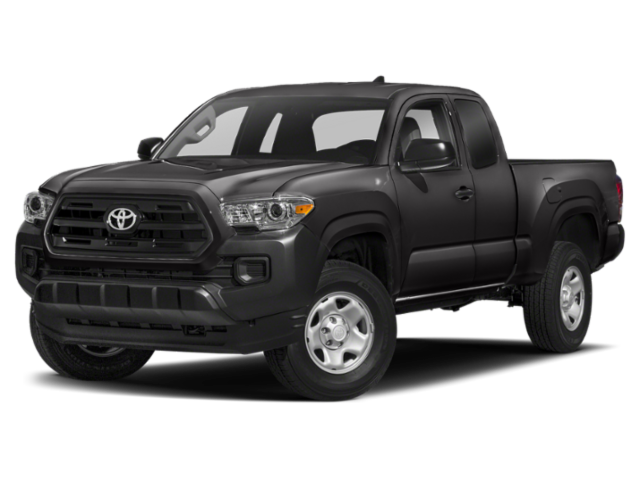 Get a tour of the 2019 Toyota Tacoma and the 2019 Toyota Tundra in person, and get a feel for how they handle, with a trip to Peterson Toyota of Sarasota. 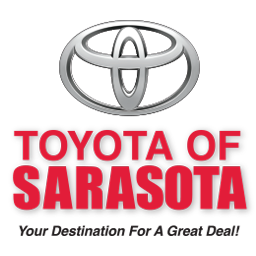 Choose from our rotating truck specials to find a deal on the Toyota truck that suits you best at our Sarasota dealership.